As simple as it may be in its core, craps involve many details that you need to know. These details refer both to the rules and the betting systems. Fortunately, we will go through all of them before you sit at the craps table and start counting on the roll of the dice to bring you money. 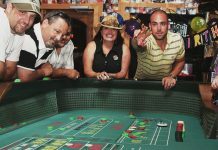 Before we deal with the world bet in craps, we will guide you through the basics so that you can grasp the concept of the game. 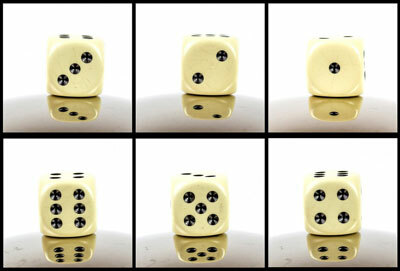 The game of craps is mostly based on luck, as you have no chance of knowing what numbers will the dice land on when thrown. However, even though craps players are not required to have special skills, they need to think strategically. After all, the purpose of playing a game, especially playing for real money, is winning. At least, that is what we all hope for when we gamble. 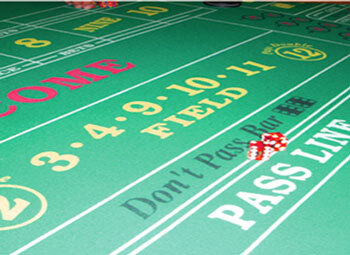 If you want to minimize the risks playing craps implies, learning the rules and types of wagers is a must. Let’s suppose you have entered one of the Las Vegas casinos. 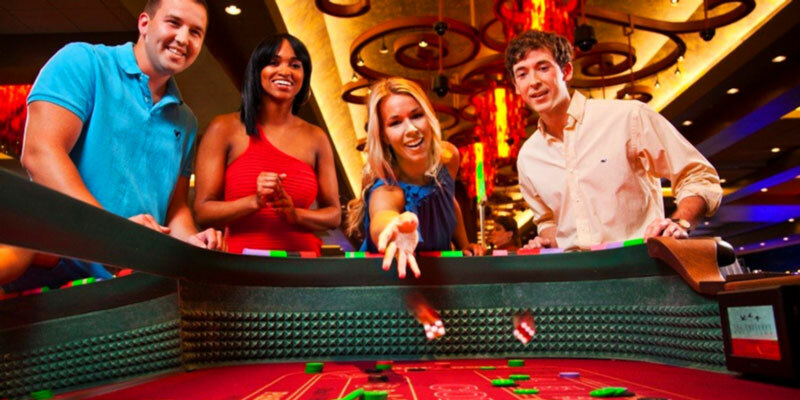 Upon approaching the craps table, you will encounter several employees. Each of them handles a certain aspect of the game. The boxman stands at one side of the table, occupying the central part. Their job is to oversee the game and take care of the money. The person across from them is the stickman. As the name implies, they are responsible for handling the stick, using it to push the dice. The dynamic of the game depends on them. And the last but not least are the dealers. They stand beside the stickman, managing the bets and delivering payouts. You, along with other people who have come to play, will stand around them. After you get to know the people, it is time to go through the map that is the table. It shouldn’t present much difficulty once you know which area is meant for what. The pass bar is the closest to the edge of the table. The players who lay their bets on it essentially bet on the shooter’s side. The don’t pass line is adjacent to the previous one. It is not as noticeable as the pass line, and it is the place for the bets against the shooter. The purpose of the “come” and “don’t come” sections is similar to the one of the previously described areas, but they are unavailable during the first roll. In the central part of the table, you will see the sections for one-roll bets (also known as proposition bets) and hard-way bets. The latter implies betting that an eight lands as two fours, instead of an easy eight, for instance. The area marked “field” is for one-roll bets that the following numbers will appear after the next roll: 2, 3, 4, 10, 11, and 12. “Place” and “buy” bets are placed in the area that has the following numbers written on it: 4, 5, six, 8, nine, and 10. You will notice that only two numbers are written in letters. The reason for that is that they resemble each other when you look at them from different points of view. Therefore, so that the players would not mistake one for the other, six and nine are written as words, rather than numbers. The big 6 and big 8 sections are for betting that one of those numbers will turn up before number 7. Playing craps is like entering a high fantasy novel or movie, language-wise. The numbers and combinations of numbers you may land have specific slang terms every craps player is familiar with. You will get to be one of them in no time, just memorize the expressions we will list for you below in the alphabetical order. The shooter places their bet on the pass or don’t pass bar, initiating the game. Afterward, the other players place their bets. And when all the bets have been placed, it is time for the come-out roll. The numbers with which the shooter comes out determine the outcome for the others. The “natural winner” means pass line bets are won, while “craps” result in don’t pass bar bettors collecting the money. Landing any other number means the shooter has rolled the point. If you have bet against them, rejoice. Your bets remain where they are when the shooter establishes a point. Now it is up to them to land the same number or a 7. If the latter happens to be the case, everyone loses, and the game restarts. Provided you have followed every step so far, you are now able to calculate your chances. Your goal, just like in any other casino game, is to minimize the house edge. Therefore, you need to find the most favorable type of bet for you. One key to unlocking that treasure box is called odds bet. The area for them is behind the don’t pass bar. By placing those, you ensure that you win both your don’t pass bet and your odds bet in case the shooter hits their point. Now that you know who and what to expect, as well as how to talk and bet while standing at a craps table, we can move on to the point. The journey is long, we admit that, but we are approaching our goal, so stay with me. we are about to present one of the complex betting strategies in craps. Therefore, we advise you to master everything we have explained up until now in order to be able to manage it. This strategy, known by the names whirl bet and world bet, implies the house advantage of about 13%. It is not the ideal scenario, we know that. However, if you win, your payout can be as high as 26:5, so it can prove to be worth the risk at the end. Speaking of risks, as you have to take them, you have to learn how to manage them. Without any further ado, let’s dive into the subject. The reason why the world bet is so complex is the fact that it combines several other bets. It comprises the horn bet and the any seven bet. In case you have been observing the game of craps or listening about it, the second one probably sounds familiar. However, in order to avoid confusion, we will first explain the aforementioned bets so that we could describe the whirl bet as best as possible. Even though craps is based mostly on luck, simple deduction dictates that it is more probable to land certain numbers than the others. The number 7 is such a number. 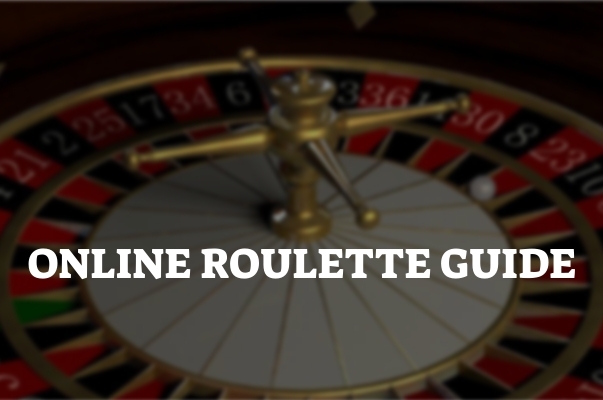 Given that it is the most frequent outcome, betting on it enhances your chances. The bet in question is founded on that very fact. You bet that the next roll of the dice will result in landing a 7. The likelihood of winning this bet is 5:1. However, the house delivers a 4:1 payout for a winning bet. Consequently, the house advantage is 16.67%. Obviously, this is not a favorable bet for you as a player. Although the number 7 comes up often, the fact that the house edge for this bet is so high testifies against placing this type of bet. The horn bet comprises other bets and then participates in forming the world bet. You can consider it the exact opposite of the previously discussed one, as it implies betting on the numbers that are the least likely to turn up: 2, 3, 11, or 12. Perhaps now you understand why this bet is a combination of others. It includes snake eyes, ace deuce, yo, and boxcars. As for the odds of winning, they remain the same, 5:1. Nevertheless, payouts and the house edge complicate the things. The casino pays out 27:4 for landing a 2 or a 12. However, the ratio is 3:1 for a 3 and an 11. However, do not get your hopes up that the house edge is low. It is 12.5%, which is, in fact, lower than for the previous bet, but it still cannot be considered beneficial. Now that we have torn the world bet to pieces, we can whirl around and put it back together again. The any seven bet as a fragment of this one serves as some form of a shield. You know that any seven bet is not a smart decision, as you cannot know that the particular roll you are counting on will land you a 7. However, if the whirl bet does, you will break even because you will win the money you would have lost on the horn bet, and vice versa. This leads us to the odds. As you can imagine, they are 2:1. Nevertheless, the payout odds require a more thorough explanation. They differ depending on the combination of numbers you end up landing. In case you land a 2 or a 12, the casino pays out 26:5. If the dices show a 3 or an 11, the odds are 11:5. However, if a 7 appears, you are delivered a 0:1 payout and your money back. As for the house edge, it is 13.33%. As we have already mentioned and as we are sure you can comprehend yourself, that does not suit the players. 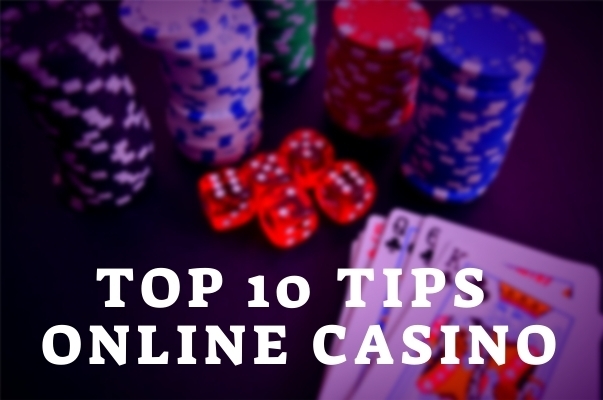 However, the rules sometimes differ from one casino to another, so the percentage can be lower if you enter the right one. 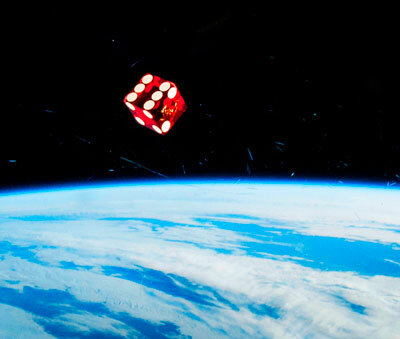 All in all, in spite of being based on two dice, craps has ramified, forming a complex set of rules and strategies. In order to comprehend them and apply them to your game, you need to go step by step. If you consider yourself lucky, combine that gift with some basic mathematical calculations. 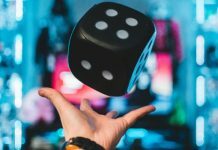 The betting strategy that is the main subject of this article has come to be as a result of combining other strategies, with an intention of coping with the risks. Therefore, if craps is your game of choice, keep in mind that achieving that goal is the main thing to strive towards.